Are there good reasons for believing in God? What about all the challenges posed by atheists? 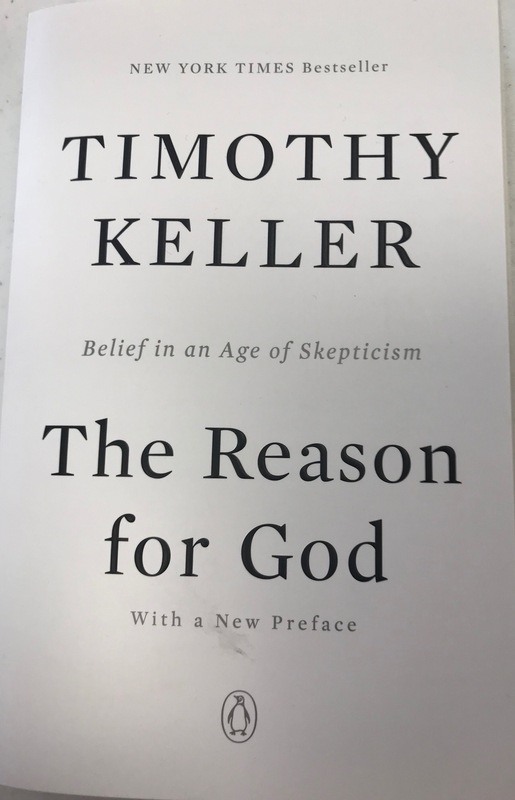 In the 2008 book, The Reason for God, pastor Timothy Keller responds to many popular doubts and attempts to demonstrate that belief in God is reasonable. How successful is he in his approach? Join us as we examine the case from both a Christian and a skeptical point of view. There is no admission charge. However, to be guaranteed a seat, please register below. Please reserve your seat by Saturday, October 27. Seating may be limited the day of the event. The online registration deadline for this event has passed, tickets are not available at this time.